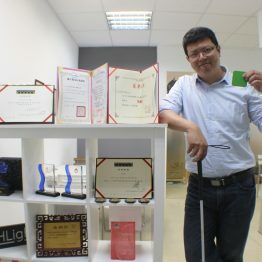 Kai Zhang, an occupational therapist (OT) as well as a Maker with strong motivations in his career. 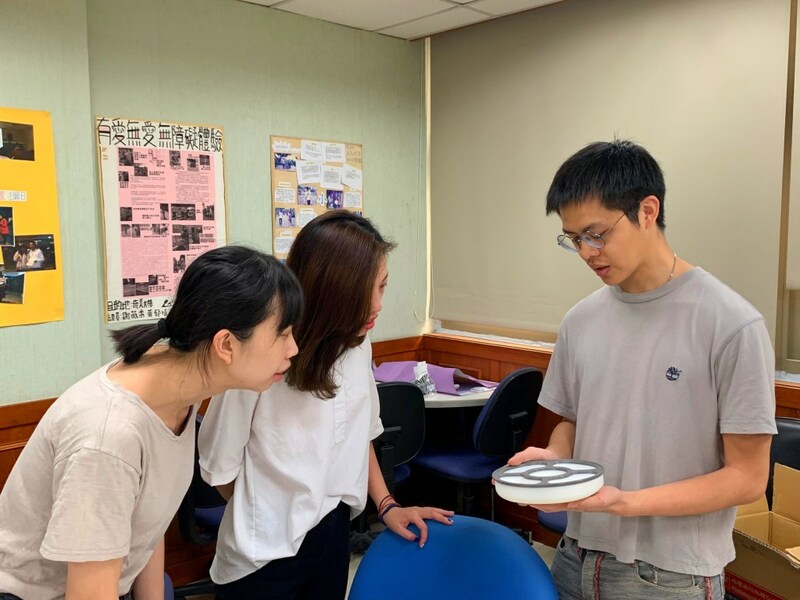 Looking back on how he became an OT, Kai Zhang was no different from most students who do not know what career they are suitable for in the first place. He believed science and engineering would suit him better. 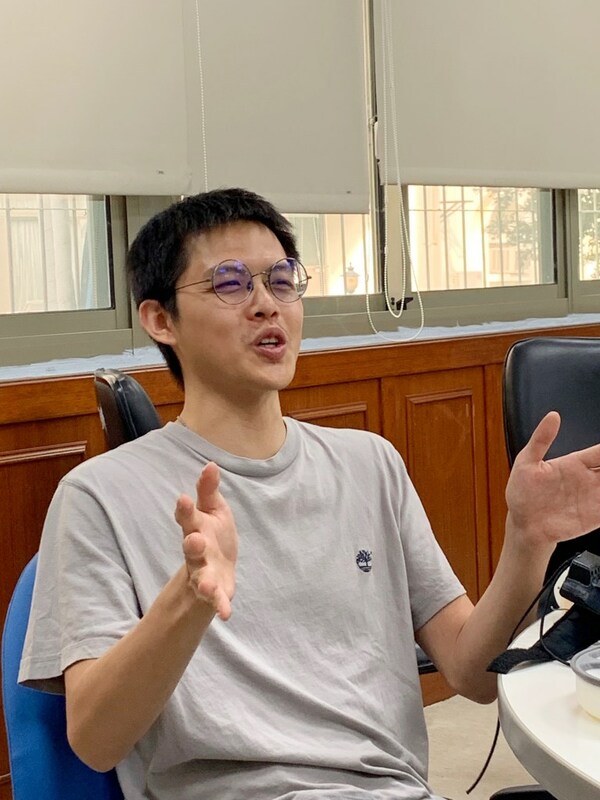 However, due to his good grades in biology, Zhang decided to go over all medically related departments in National Cheng Kung University when he was submitting the list of department choices in order of preference, and that’s how Zhang started his devotion in occupational therapy. At first, Zhang had no idea what an OT does. However, after a period of study, Zhang believed that OT is a profession that requires interpersonal relations and it involves the medical profession and human nature. An OT not only treats patients, but also helps them improve their abilities to perform daily activities. The profession also centers on the values, needs, and dignity of humans. Zhang Kai shares his experience to be an occupational therapist. 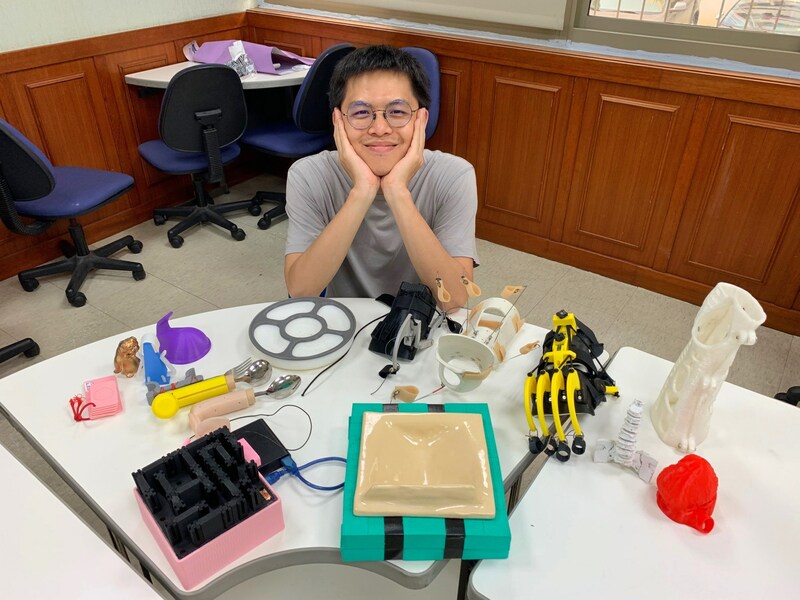 Zhang said with confidence, “An OT is a Maker in the medical field,” as an OT creates assistive devices according to patients’ needs. 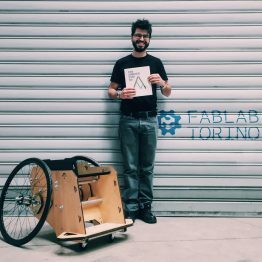 At the same time, rehabilitation can be conducted in a more interesting way, which is one of the traits of being a Maker. When creating and producing a piece of work, people’s need is taken into account, so that the product can be user-friendly. 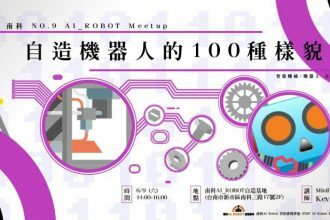 To connect more OTs with the idea of Maker, Zhang establishes a Facebook group – OT x Maker (Occupational Therapy and Maker). The purpose is to bring together more people who pay attention to occupational therapy and Maker space. 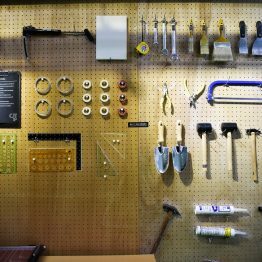 People can interact and exchange experiences and ideas regarding the production and application of their projects to fulfill the 3 spirits of Maker: creating, sharing, and learning. 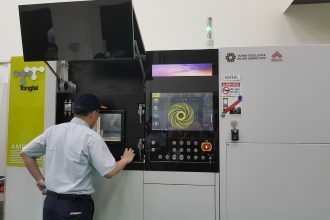 To connect more OTs with the idea of Maker, Zhang establishes a Facebook group – OT x Maker (Occupational Therapy and Maker). 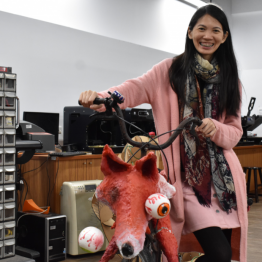 As an OT, Zhang sees the challenges in Taiwan’s medical environment. The assistive devices in the market are not entirely suitable for every patient. 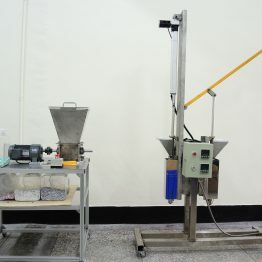 Also, the quality of customized devices often depends on the skills of the producer. 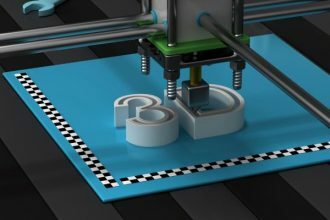 Therefore, Zhang decides to make devices through 3D printing, since 3D printing has higher precision in design, and it is easier to mass produce. Adjustments can be made to details, without having to reproduce an entirely new one, which greatly reduces the cost of resources in production. However, programming and 3D graphics are Greek to Zhang, as his profession is medicine. That being said, Zhang is a man of efficiency, so he makes use of his free time to take lessons in the department of mechanical engineering. Despite the hard work of learning eight sets of 3D drawing software, Zhang learns which tools are most suitable for him, and all the effort along the way only makes him believe more firmly in his course. 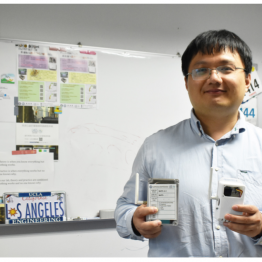 Zhang makes devices through 3D printing for patients’ needs. Can Artificial Intelligence apply tomato harvesting, prepare your medicines, and investments?